Today was a travel day. We packed up our things after breakfast and hit the road stopping only for gas and food. 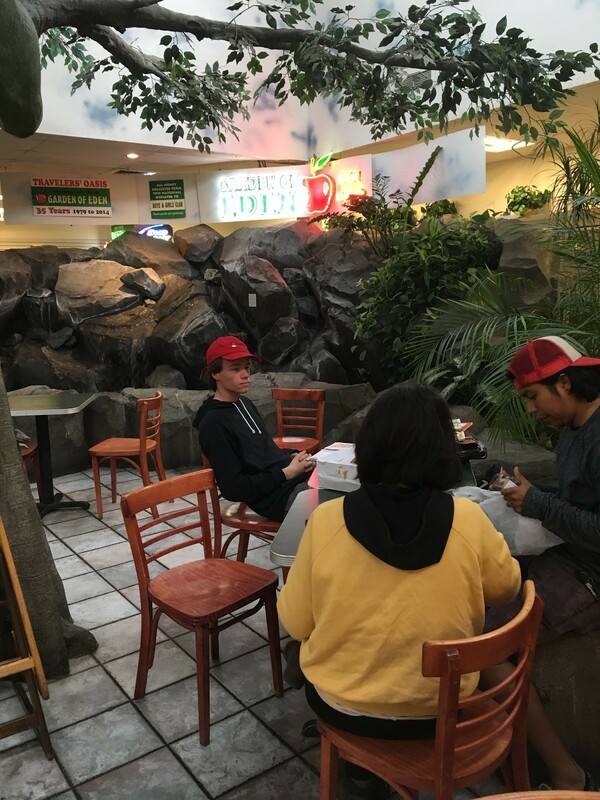 One of our stopps was the “Traveler’s Oasis” in Idaho – a truckstop with lots of food options, free WiFi, and gifts. We spent a few hours there. For one reason or another we kept delaying our next campground destination until we found ourselves in Oregon. Where it was going to be near freezig that night. 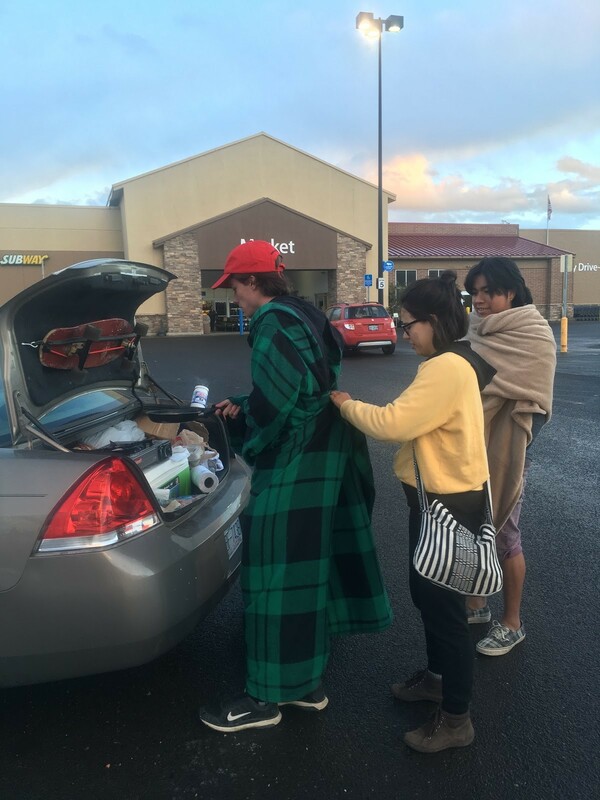 We pulled into a Walmart to resupply for the cold night, ultimately deciding to get a hotel instead of braving the harsh cold. We were all starving and exhausted. We used our butane burner to make burgers in the Walmart parking lot and went straight to our hotel and hit the hay.